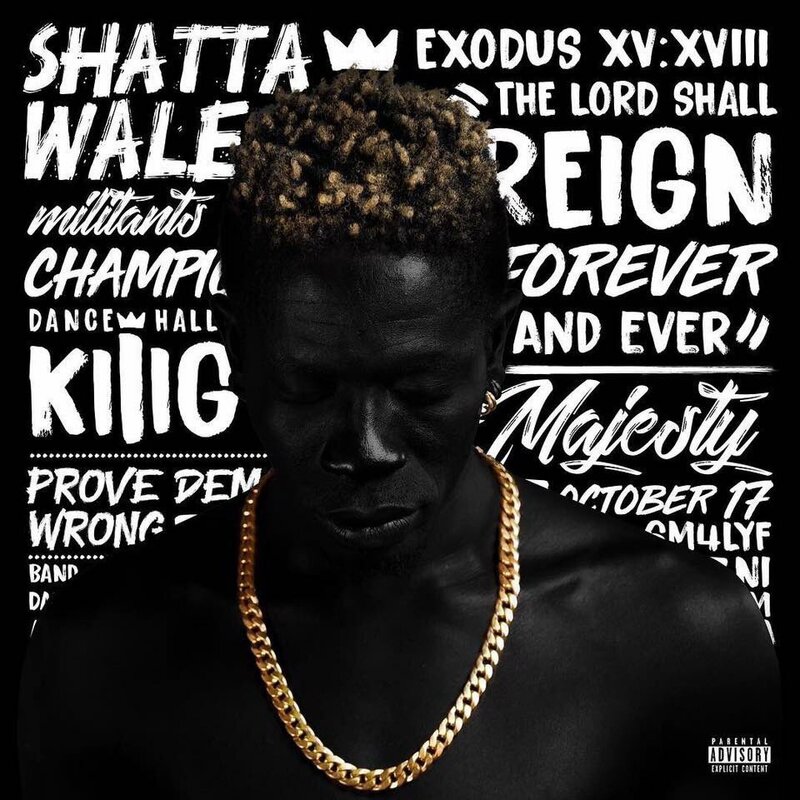 Zylofon dancehall act Shatta Wale has released the official cover art and tracklist for his well anticipated upcoming album Reign. This is his third album, the first two being Redial and After The Storm, released in 2012 and 2016 respectively. 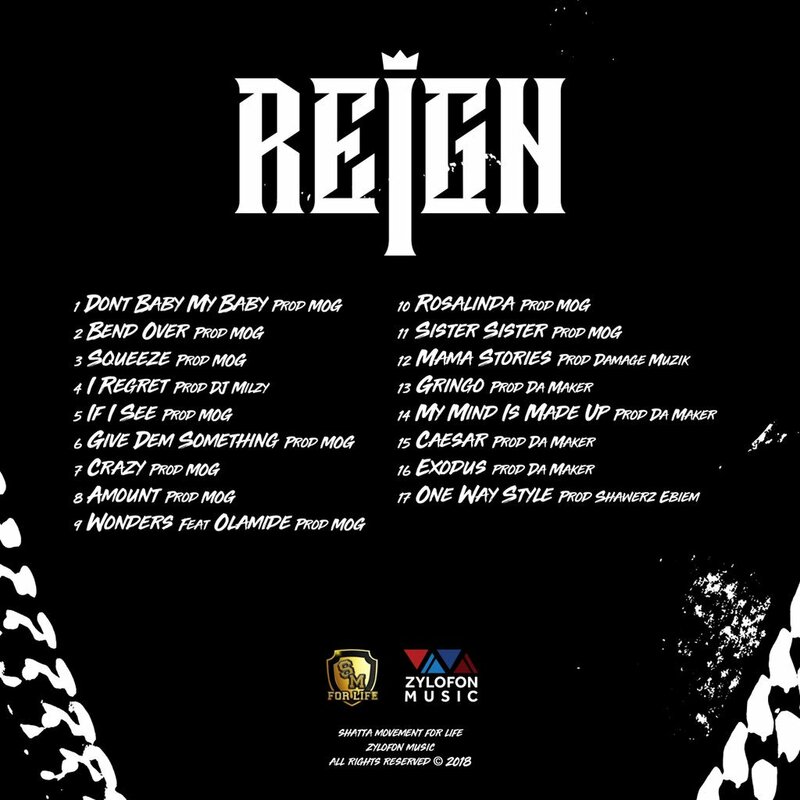 The 17 track album has Nigerian rapper Olamide as the only feature, with production by MOG, Damage Muzik, Da Maker and Shawerz Ebiem. Check out the tracklist below….